A Victorian stables which once housed a brewery's delivery horses has been shortlisted for an architecture award. The building in Wolverhampton, now part of a £100 million university campus, was originally used as the Springfield Brewery stables, and later as a garage and repair shop for brewery vehicles. After a design transformation, it now houses the Elite Centre for Manufacturing Skills Hub – which has just been shortlisted in this year’s Royal Institution of Chartered Surveyors' West Midlands awards. Constructed in the early 1880s, the stables deteriorated over time, despite being listed as buildings of architectural or historical importance. 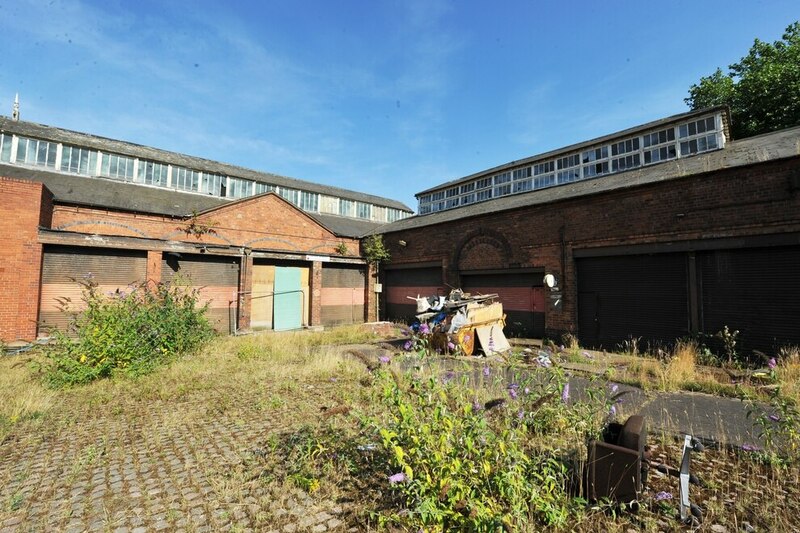 The building had been derelict for more than 20 years when it was bought by the University of Wolverhampton in 2014 and transformed by Wolverhampton-based architects, Tweedale. Today it is used as an employer-led training facility to enhance productivity in the region’s manufacturing sector. Tweedale associate Nick Chapman said: "It is great that this amazing building has been shortlisted for such a high-profile award.There were a few challenges while working on the project as we wanted to retain as much of the existing building as possible." The firm managed to retain most of the timber and iron roof trusses, along with the brickwork arches but the first floor had to be totally reconstructed and extended. Bosses sourced materials to complement the character of the building, and considerable time was spent on the project by carpenters and stonemasons using specialist techniques. The Elite hub has four sites across the Black Country, with the others at Tipton, Dudley and Walsall. The centre's development is led by Wolverhampton University, in collaboration with the Black Country Local Enterprise Partnership, Dudley College, Cast Metals Federation, Confederation of British Metalforming, Institute of Cast Metals Engineers and In-Comm Training and Business Services. Ian Fitzpatrick, its chief executive, said being chosen as a finalist was 'wonderful' news. The hub, which is just about to welcome its first intake of students, has been shortlisted in the Building Conservation and Regeneration categories. The RICS Awards 2019, West Midlands, takes place on May 8 at Birmingham Botanical Gardens in Harborne.